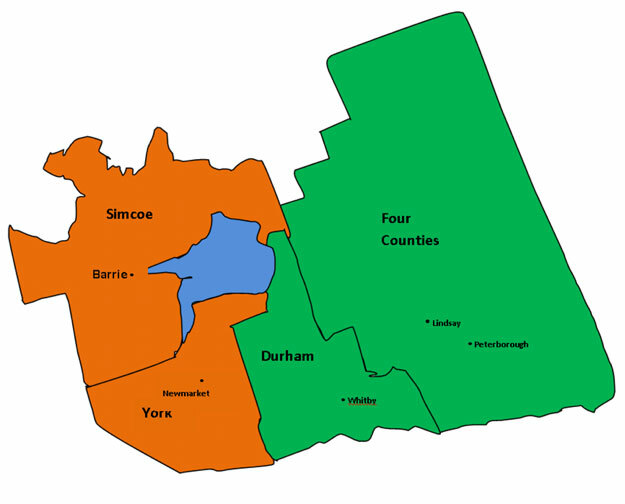 Catulpa Community Support Services is a registered nonprofit agency, founded in 1973, and serving children, youth, adults and families with special or unique needs in The County of Simcoe, Region of York, the Four Counties and Durham. We are a team of approximately 100 staff members and believe that collaboration with those we serve, community agencies and government organizations leads to the best outcomes for all. We provide services within the Ministry of Children, Community and Social Services’ Central and East Region. Catulpa Community Support Services began providing children’s mental health services for emotionally disturbed children and families in Orillia in 1973 as Tamarac Treatment Centre. The centre was licensed for 12 residential beds and 12 daycare places in a school program. In 1975 the Agency was approached by the Ministry of Community & Social Services to take on the Adult Protective Service Worker Program and begin a pilot project for Respite Care for children with developmental disabilities. In 1978 the residential program closed and work began to expand services to the Barrie area. The school program moved from a segregated location and was integrated into a community school. 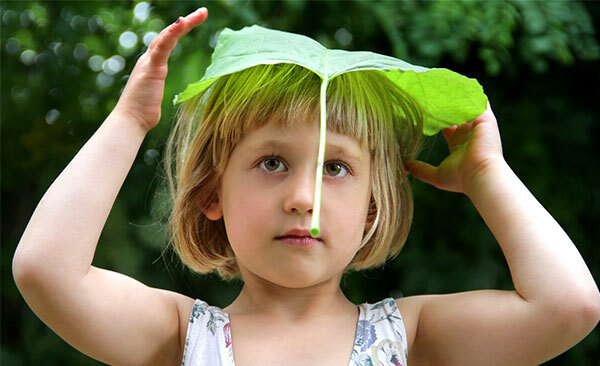 An outpatient child and family guidance clinic was developed. 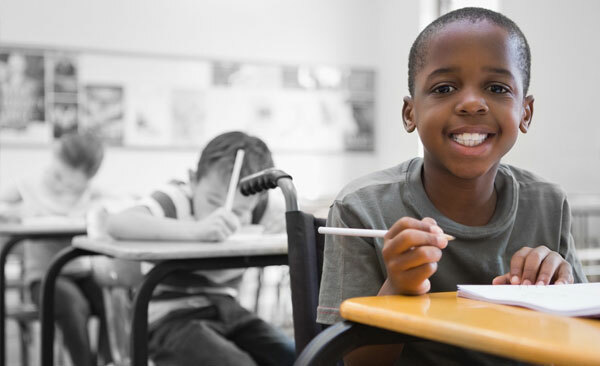 Case management/advocacy services for children and adults with developmental disabilities, as well as in school specialized services for children with Autism were added. The agency became Catulpa Tamarac Child and Family Services. 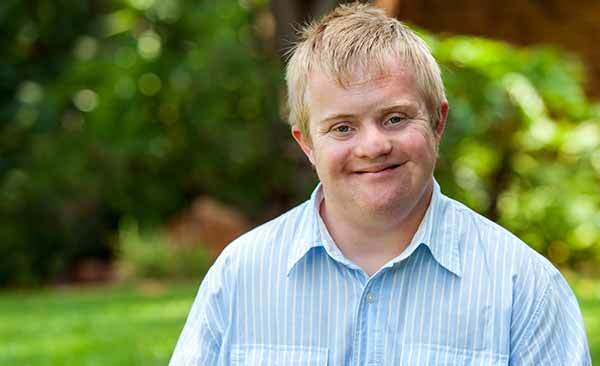 In 1985 the Agency amalgamated the mental health programs and programs for persons with developmental disabilities. One of the first integrated early intervention programs in the province was launched in Orillia. These specialized services were housed with a regular preschool program. In 2000 the Catulpa Tamarac’s children’s mental health services amalgamated with three other Children’s Mental Health service providers in Simcoe County to form New Path Youth and Family Services. This streamlined mental health services for children in Simcoe County and strengthened the focus on individuals with developmental disabilities. Catulpa maintains a strong affiliation with New Path as we continue to jointly provide services to families. 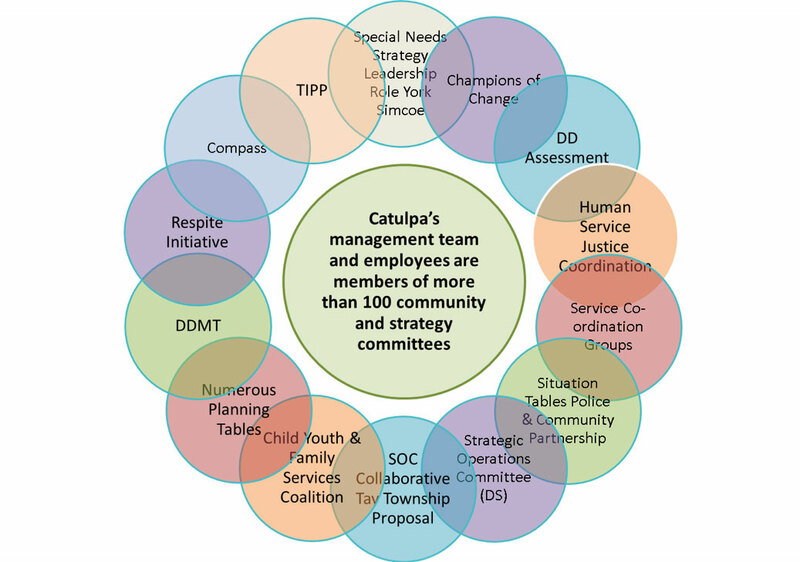 In 2003 we changed our name to Catulpa Community Support Services Inc. to be more representative of the type of services provided by the agency. In 2008 the Ministry of Community and Social Services and Ministry of Children and Youth Services selected Catulpa as the host agency for the regional components of the Central East Region Complex Special Needs Process Model for Integrated Service Planning and Resource Allocation. In 2017 we received funding from the Children’s Treatment Network (CTN) for a Service Planning Coordinator role, as part of the Ontario Special Needs Strategy implementation. We expanded our role within the Transitional Age Youth Coordination Program, a service for young adults leaving the child welfare system and moving to adult services. We began providing case management support to children and families with a diagnosis of Autism Spectrum Disorder under the Ontario Autism Program. In the same year, the Resource Teacher Program left the organization. Originally supported by several agencies including Catulpa CSS, the program moved to single agency leadership. Today, Catulpa CSS continues to evolve with many services and programs available to individuals and their families. We are proud to provide many services and programs for children, youth, adults and families.